At YBC, the circle of partnership is a continuous cycle. 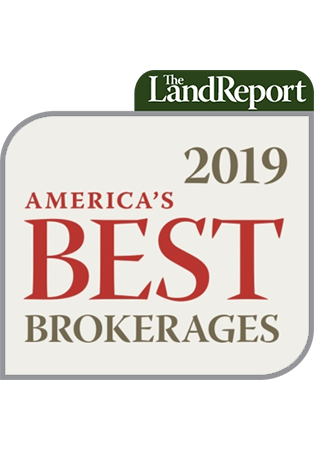 Through decades of customer service based on integrity and excellence, we have formed lasting relationships and have successfully supported our clients in their quest to leave lasting legacies. A York Bridge™ is as much ours as it is yours. During our three decades of existence, YBC has evolved into a Global, Boutique Timber Bridge Company. Experience has taught us well by testing our limits and perfecting our trademarked Decero approach to design and construction— no detail left untouched. Starting every project with a blank slate, our expert designers, architects and engineers create one-of-a-kind structures that each client can truly call their own. The look and feel of an original York Bridge is distinct — architecturally unmatched and built to our unequaled degree of excellent, not third party specifications. YBC specialists invest 100% in every creation, limiting the number of projects accepted — carefully selecting only those projects where our dedicated and talented team can make a difference. 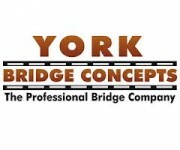 YBC’s clients value the knowledge that their York Bridge™ is unlike any other. The YBC team and our methodology and philosophy consistently evolve as we strive to become better versions of ourselves by developing and expanding beyond expectations. Never limited by competition, we know that “competition” is simply the possibility of our own incompetence. 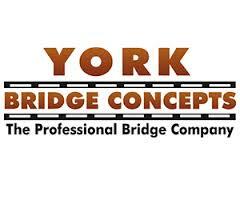 York bridge designs are not just theoretical — they are tested and improved upon every day. Our bridges are constructed to a standard of excellence that is unsurpassed — giving you a York Bridge™ that will last for generations. Every one of our structures are designed and built to deliver a low maintenance bridge that, with proper care, will last for up to a century.